Harkness Screens, the world’s leading screen technology company and thought-leaders in on-screen brightness, has partnered with Vox Cinemas to provide its premium 3D and 2D Clarus XC screen technology to support the opening of the new 4-screen Riyadh Park, Vox Cinemas first site in Saudi Arabia. Harkness Screens™ is the world’s leading screen technology company, specialising in the design and manufacture of projection screens and supporting technologies for cinema and live events. 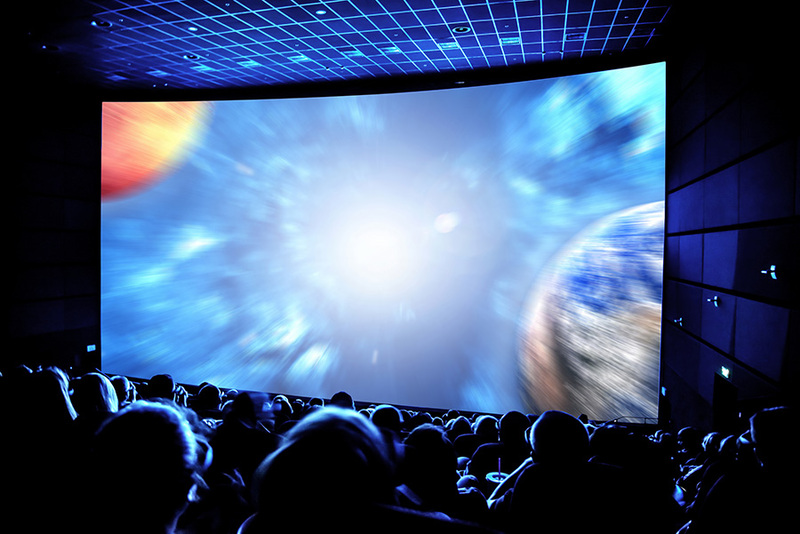 From single-screen independent theatres to large multiplexes to large format immersive theatre experiences or live events, Harkness supplies thousands of screens every year helping provide outstanding presentation experiences to audiences around the world.